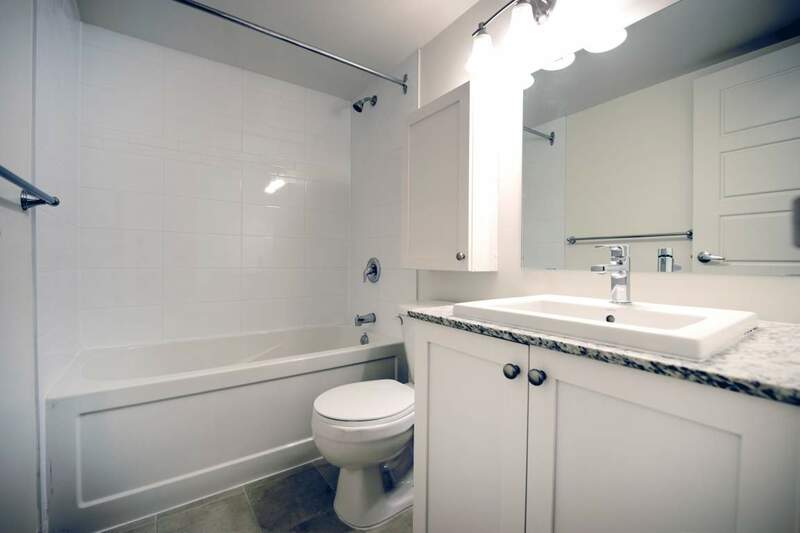 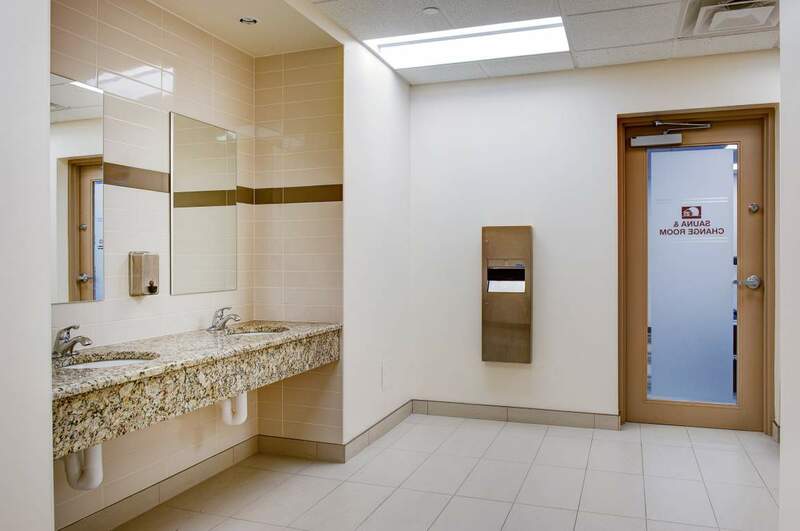 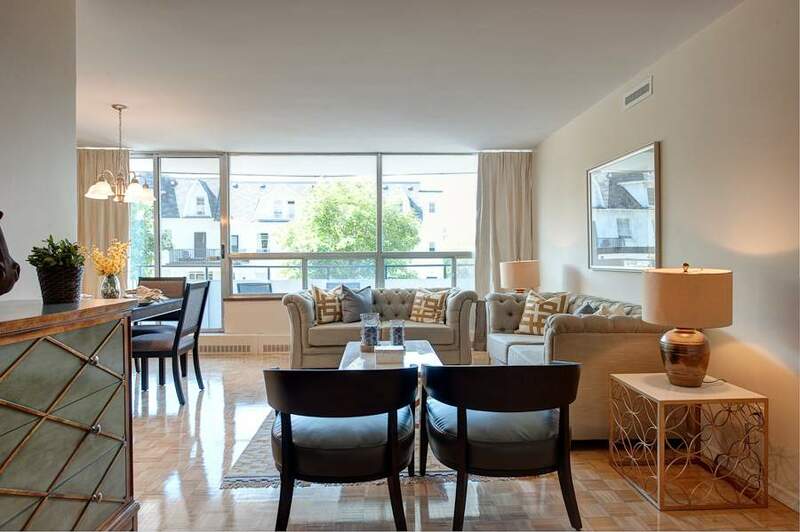 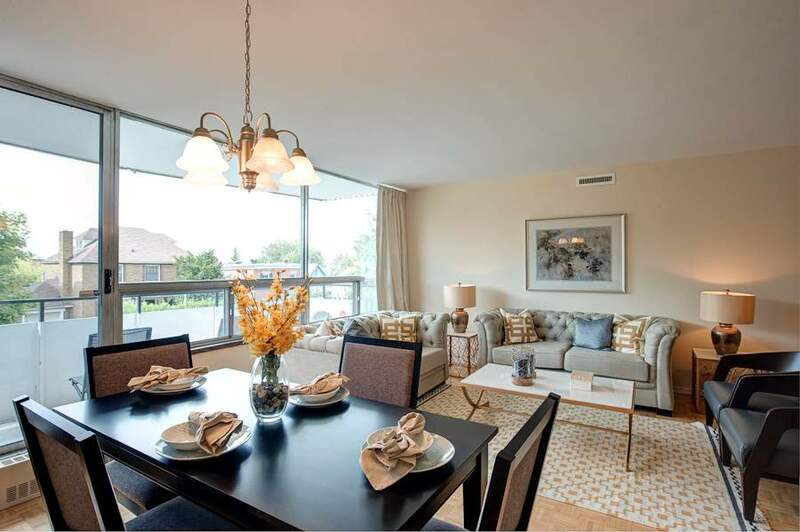 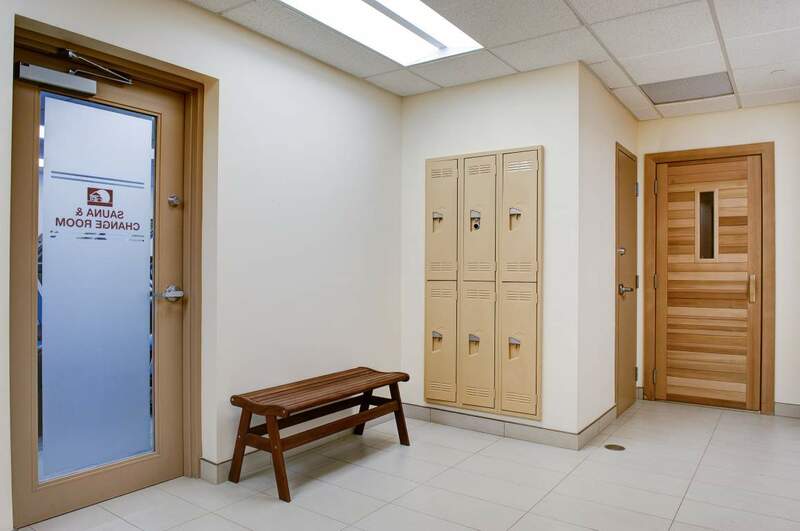 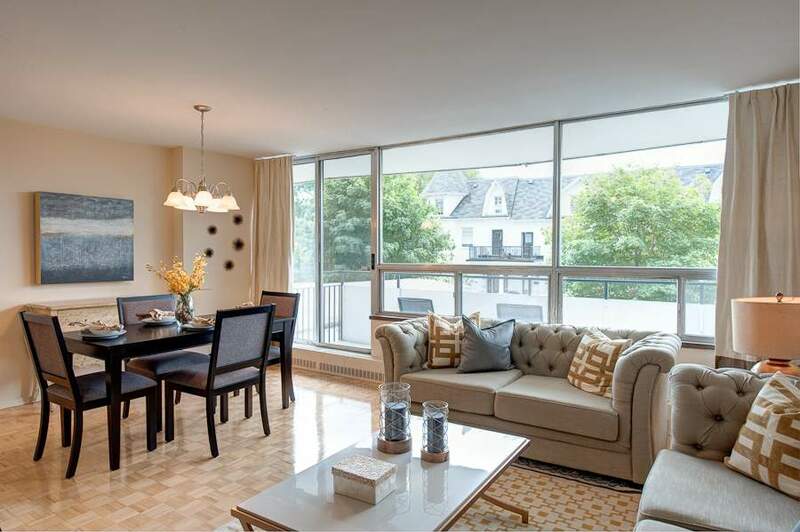 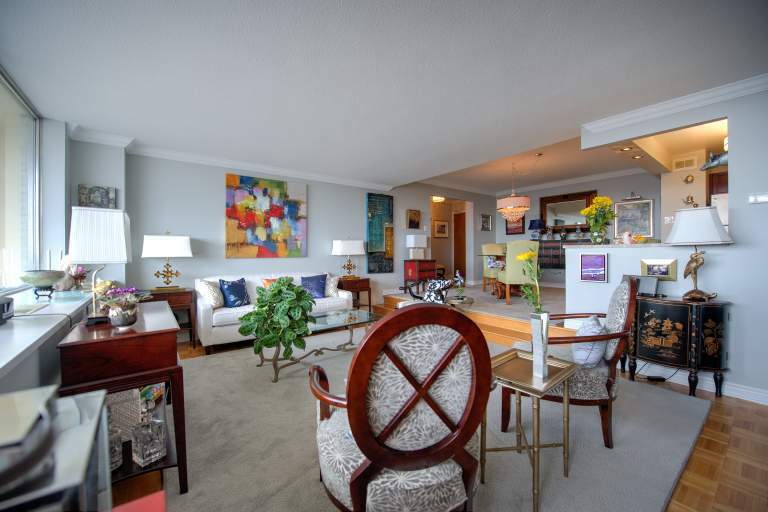 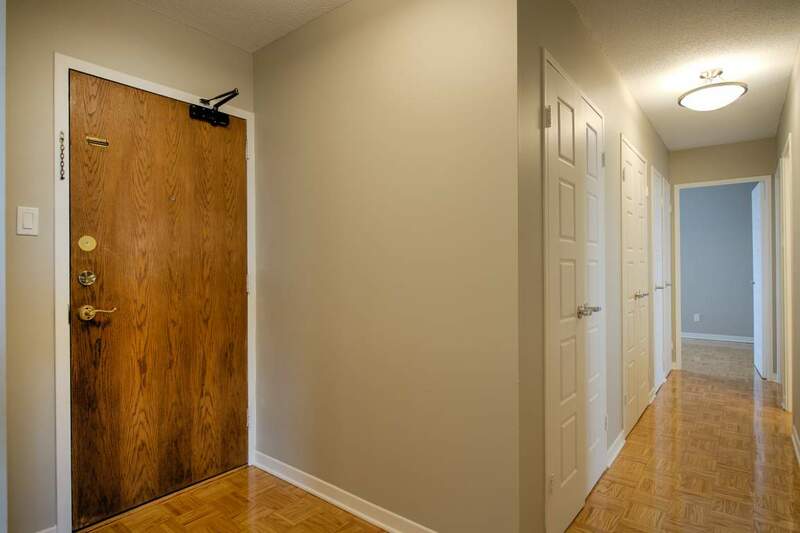 The Watergate is a stately high-rise apartment building nestled between historic Sandy Hill and trendy Beechwood Village, offering residents beautiful panoramic views of the Ottawa skyline. 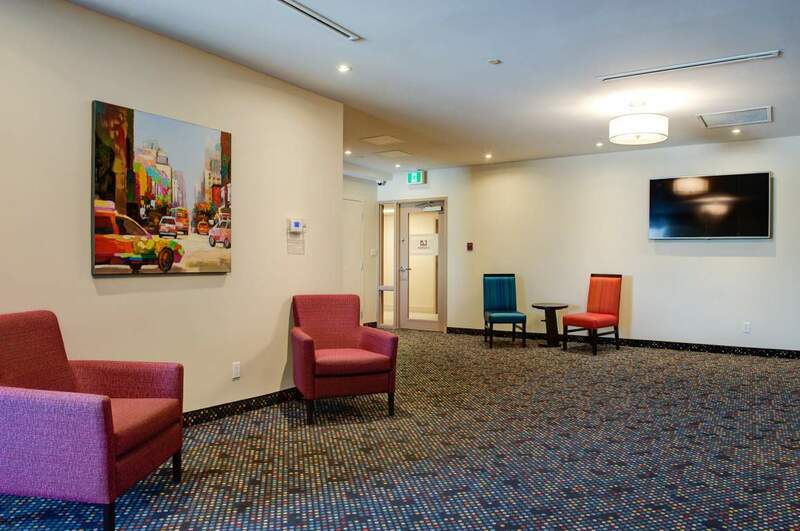 Located on a quiet downtown street set along the banks of the peaceful Rideau River, the Watergate is close to public transportation, bicycle paths, downtown offices, Parliament Hill, and the ByWard Market - Ottawa's entertainment and shopping district. 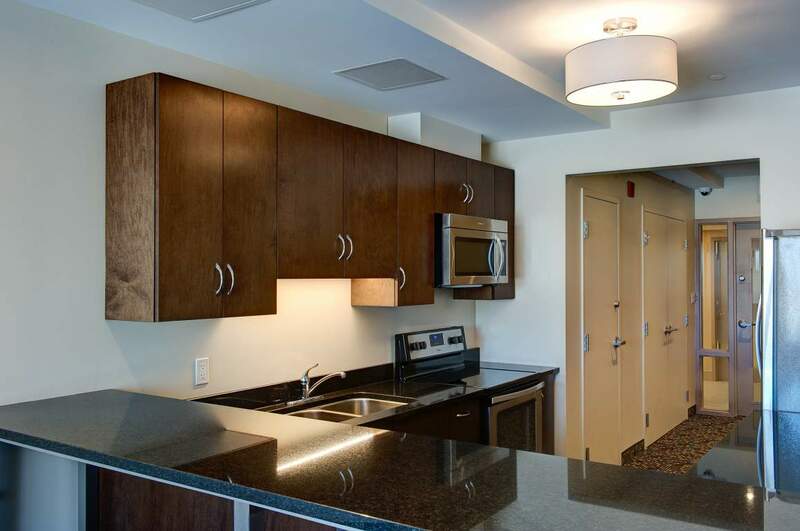 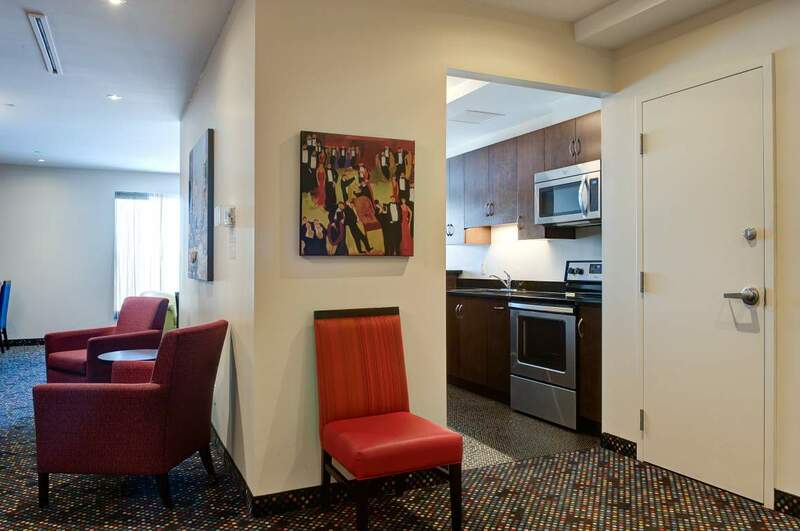 The Watergate's bright, spacious 1, 2 and 3 bedroom suites have new kitchen cabinetry and appliances as well as upgraded bathrooms. 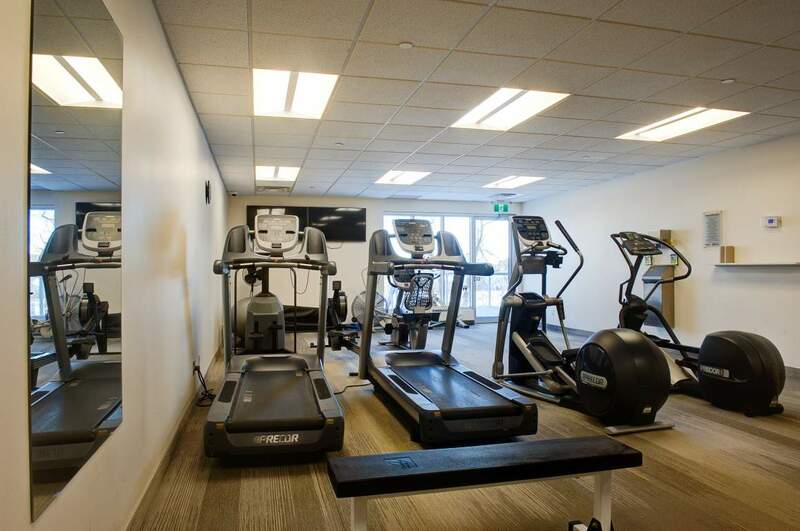 With beautifully landscaped grounds and exciting renovations to the fitness facilities and party room complete, the Watergate is a place residents are proud to call home. 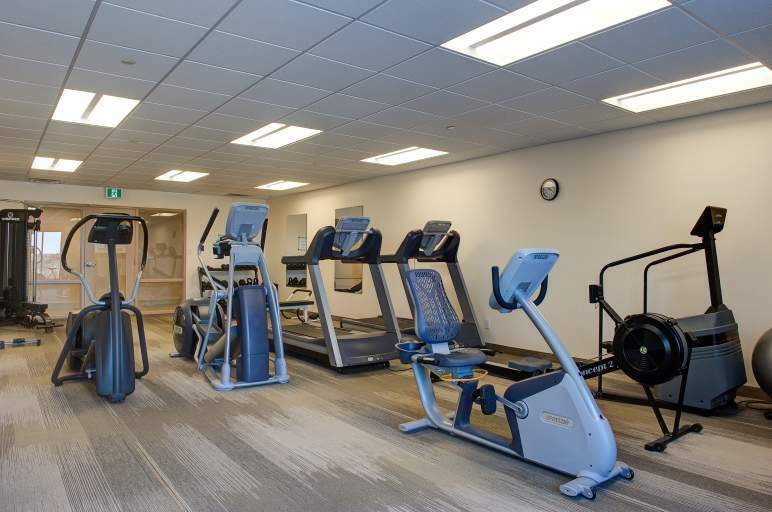 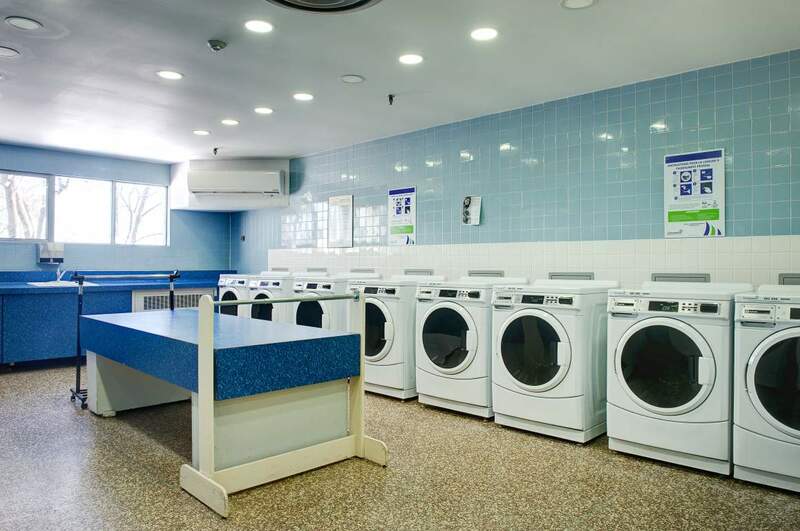 Owned and managed by Urbandale Corporation, the Watergate has an on-site Superintendent and 24 hour emergency service. 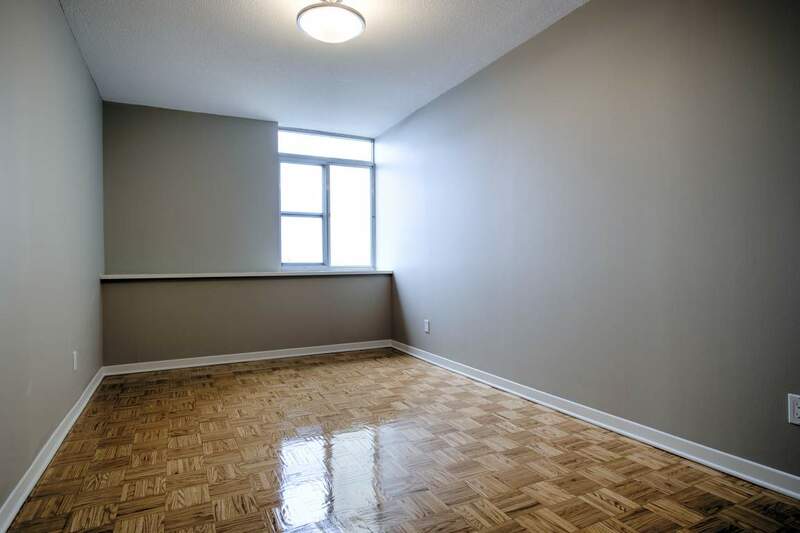 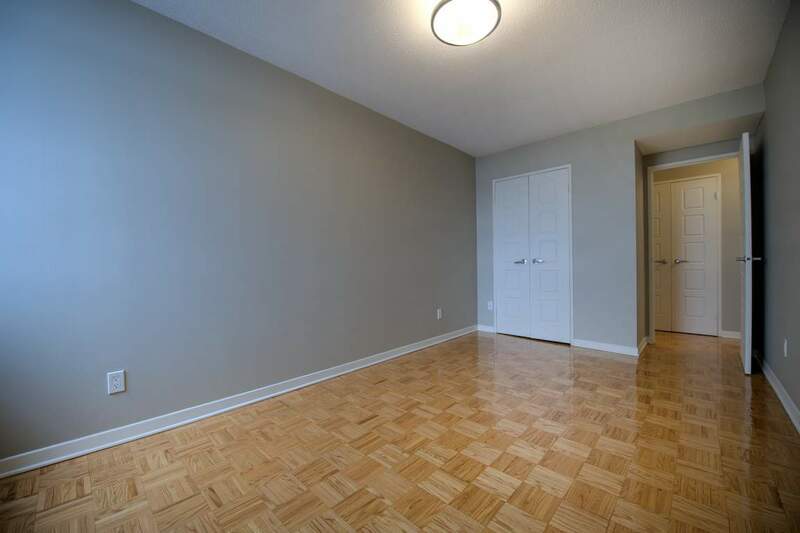 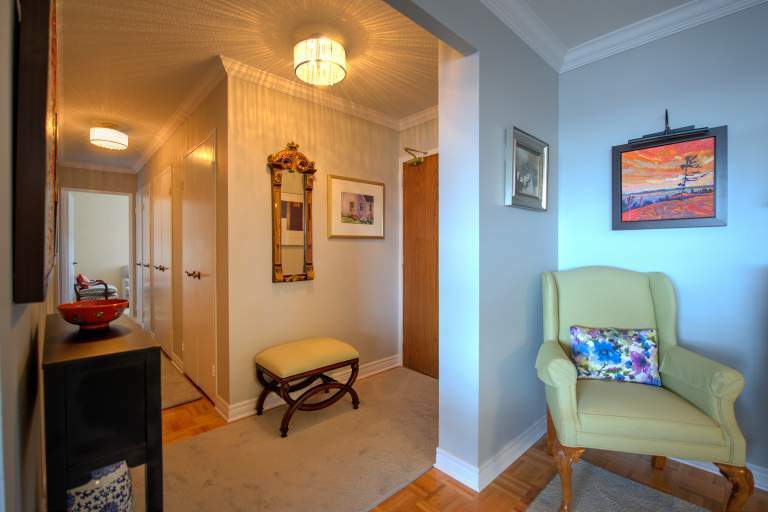 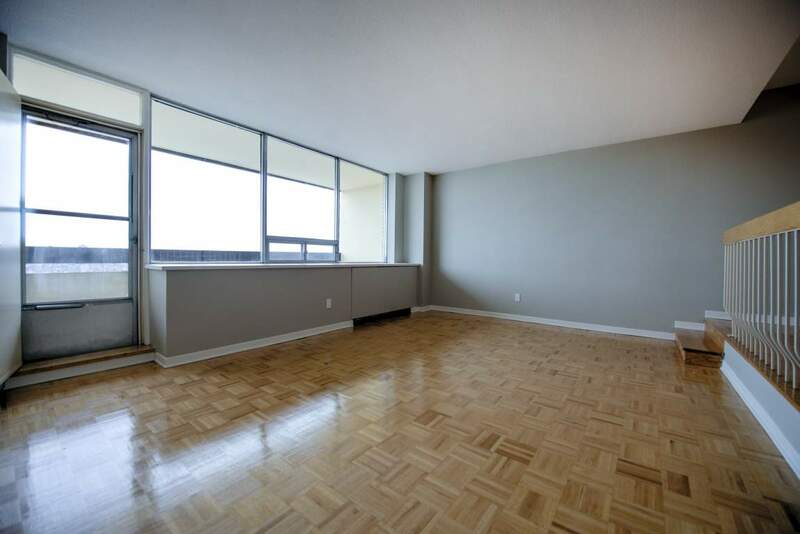 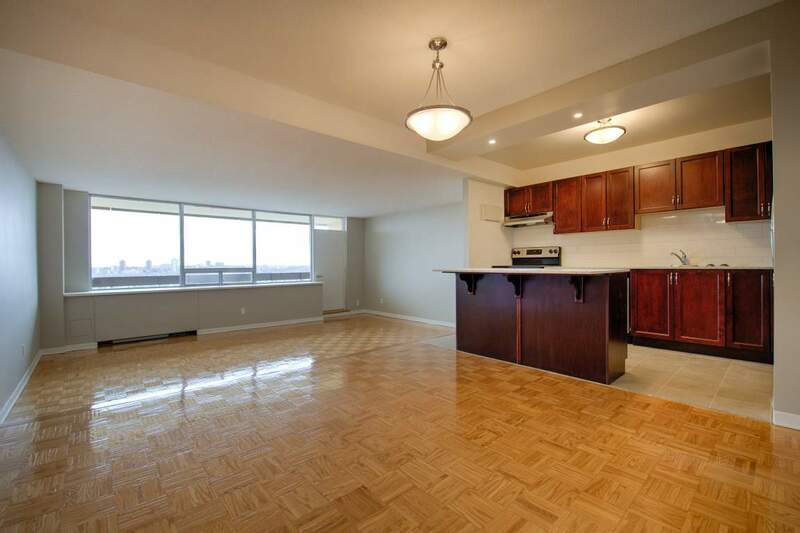 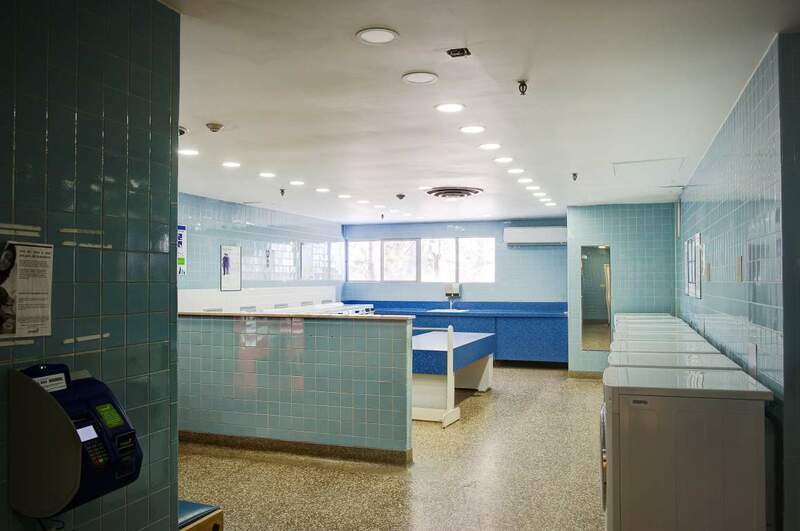 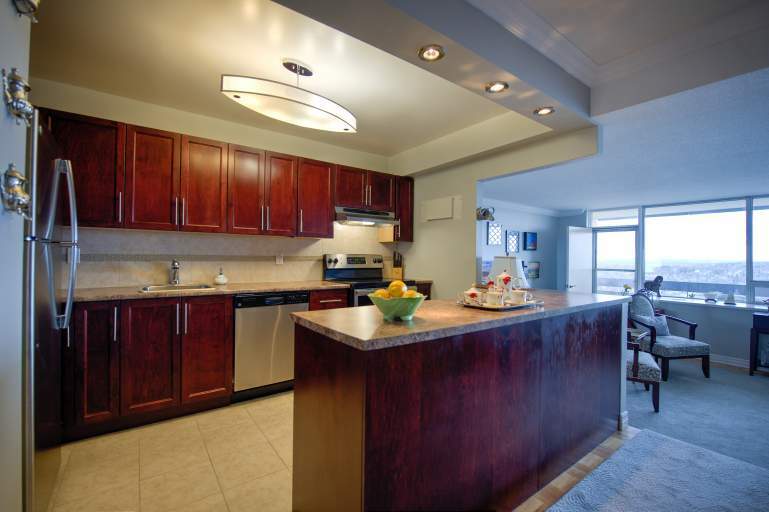 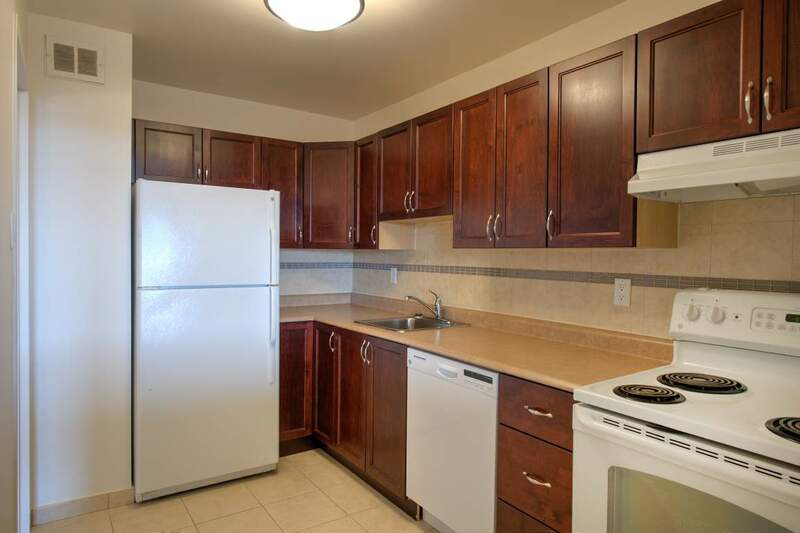 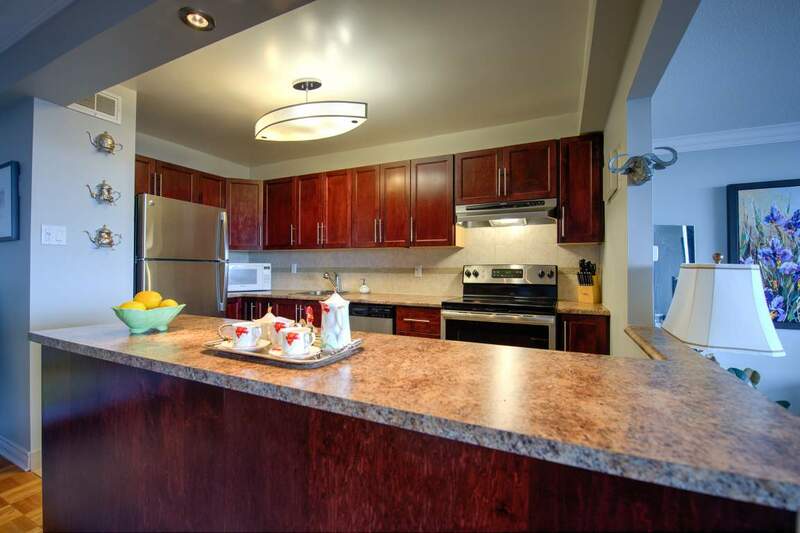 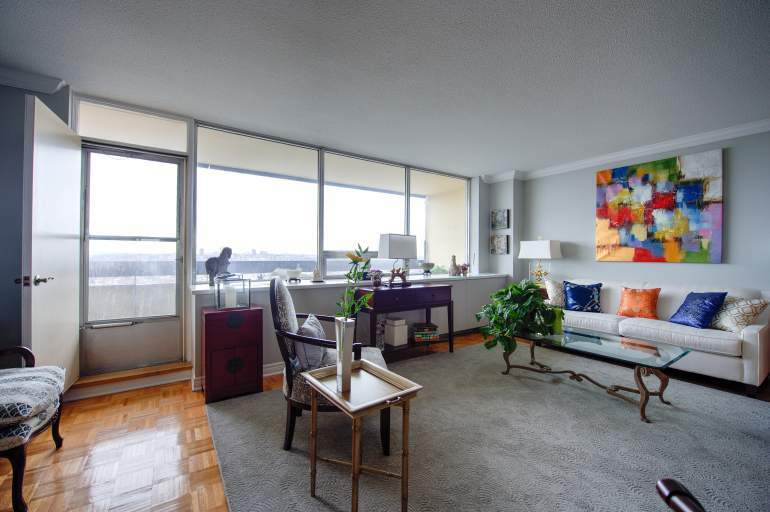 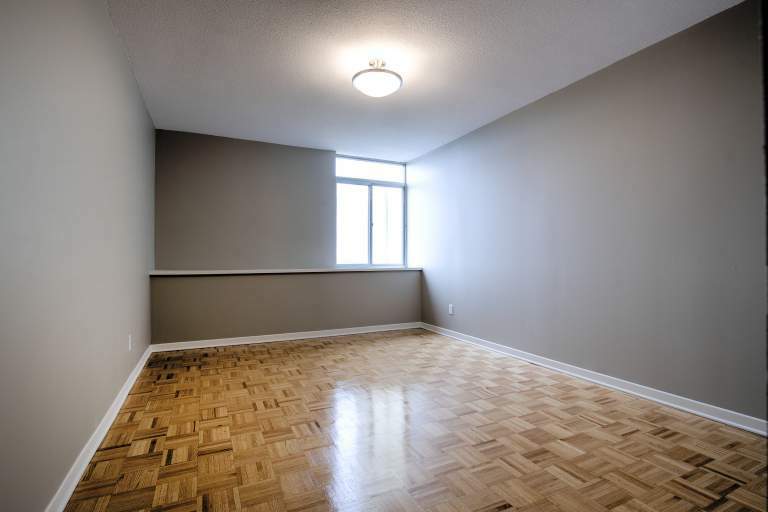 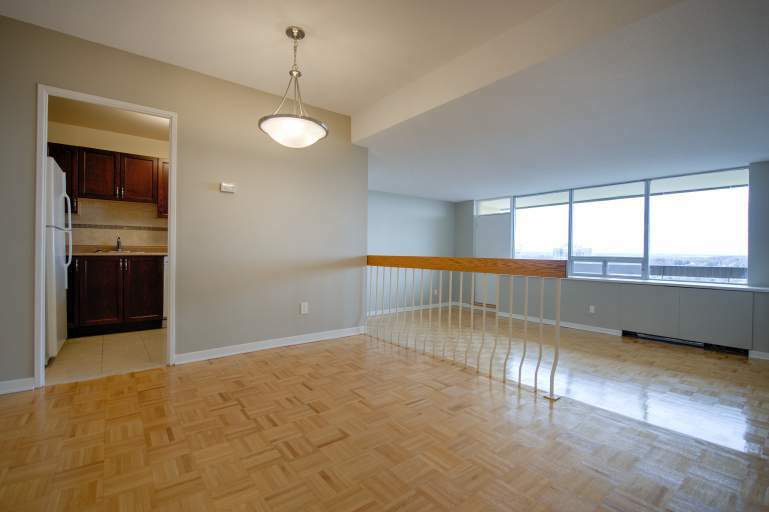 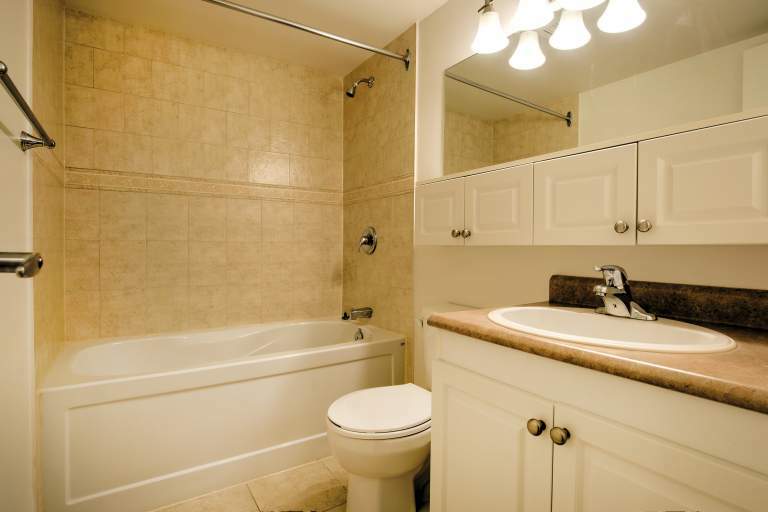 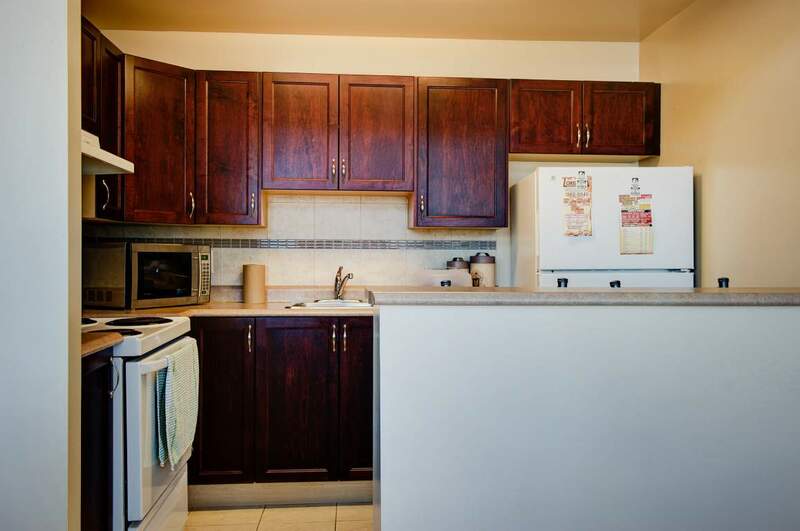 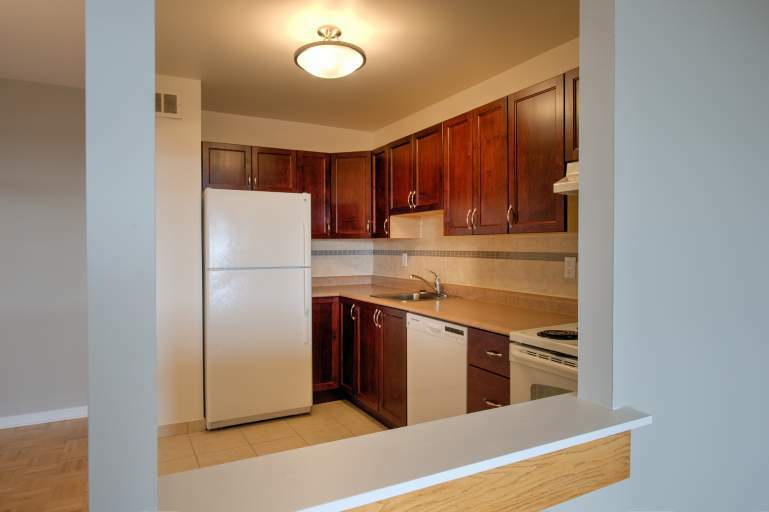 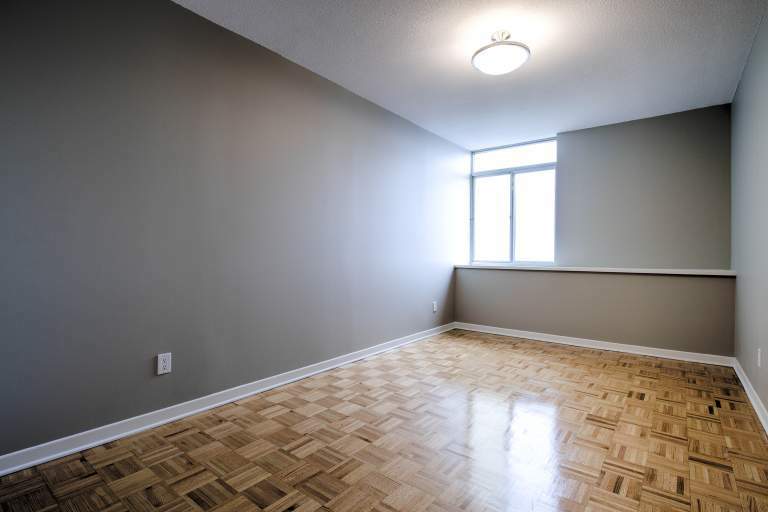 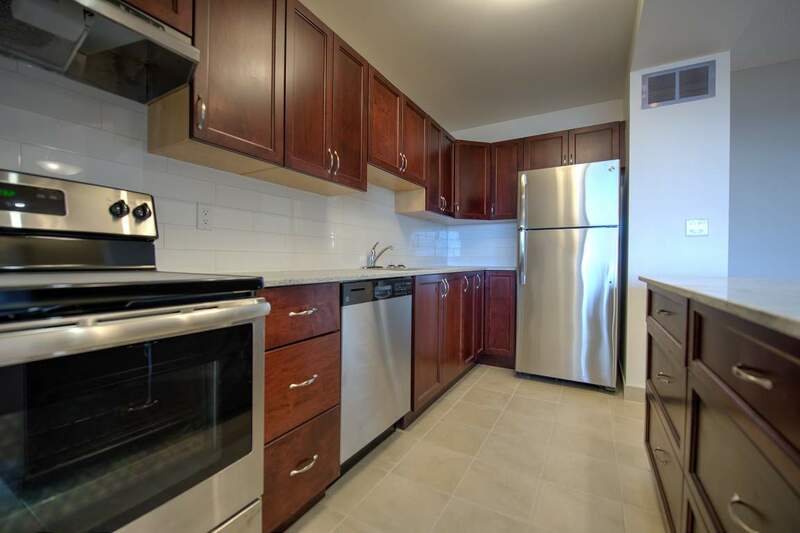 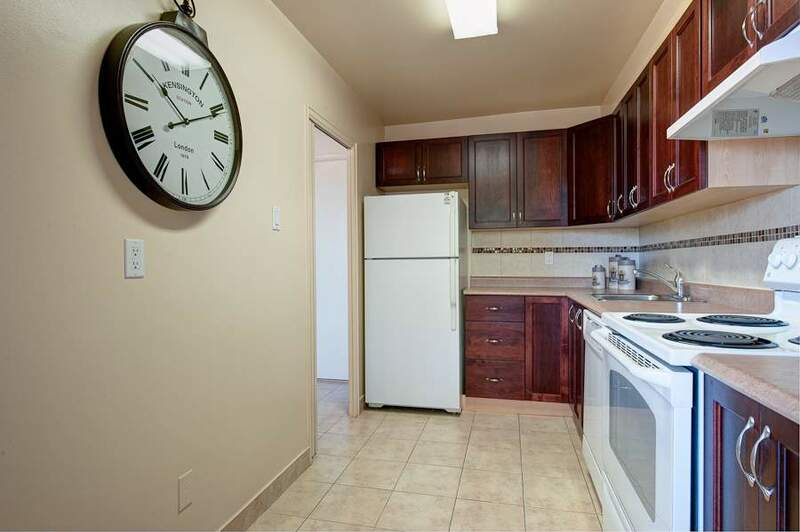 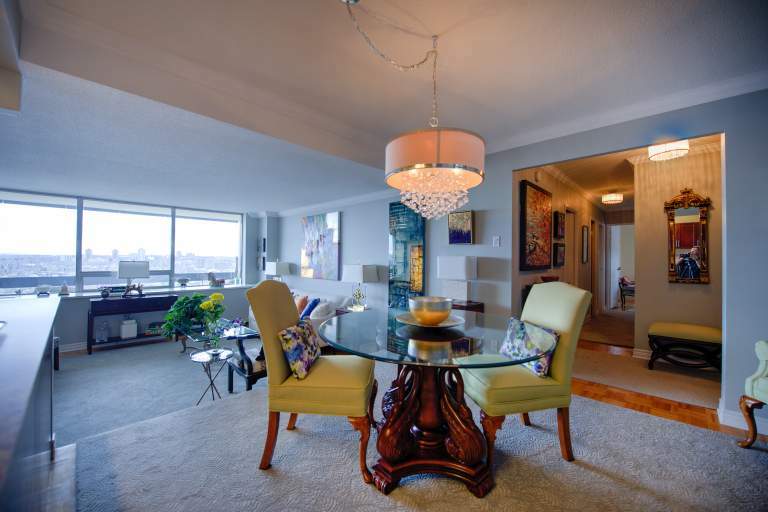 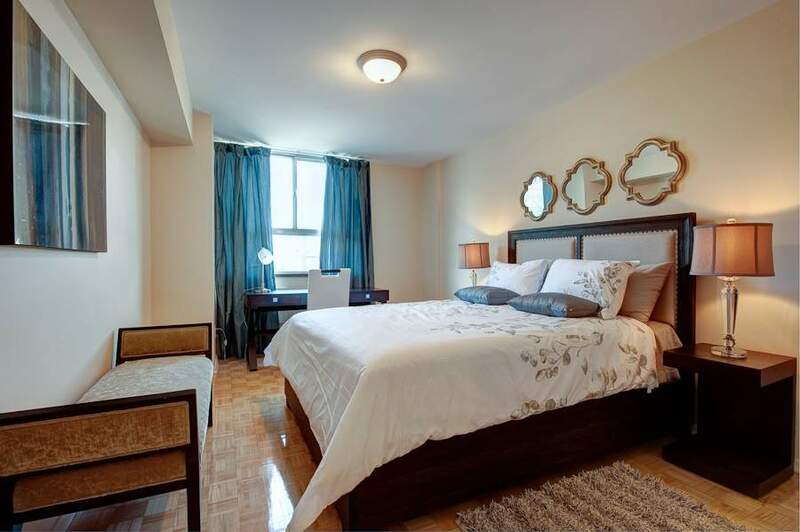 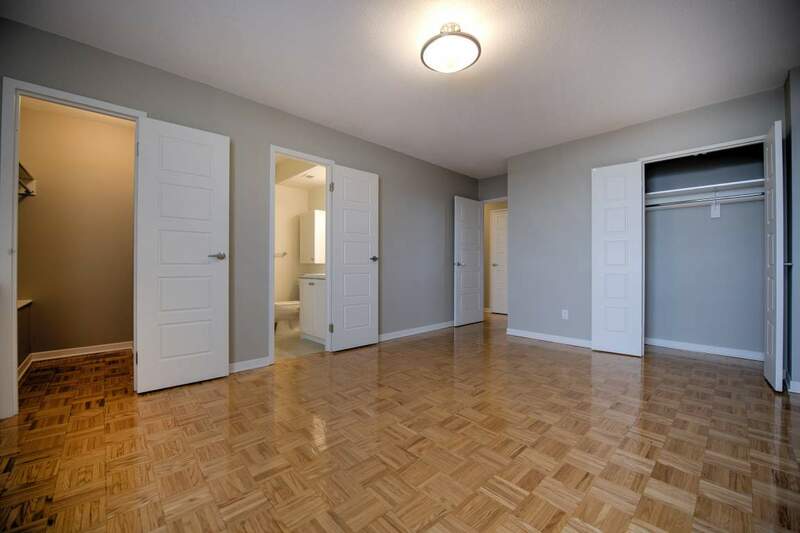 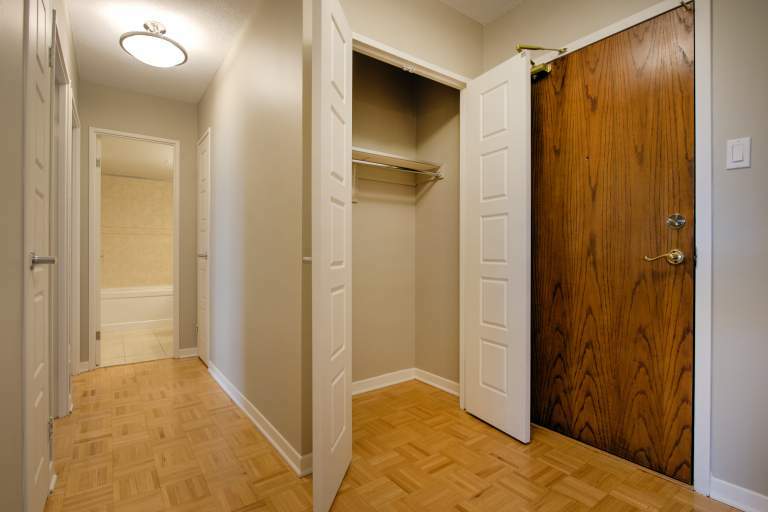 1 Bedroom, 1 Bath suite with spacious sunken living room & formal dining area! 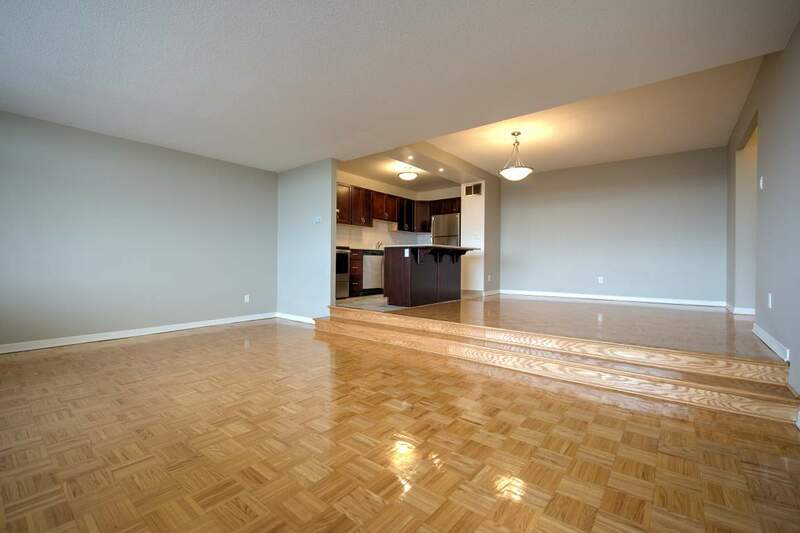 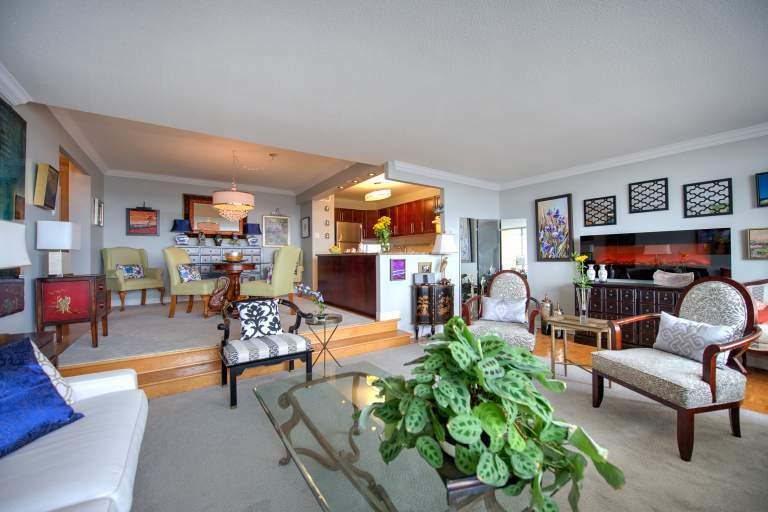 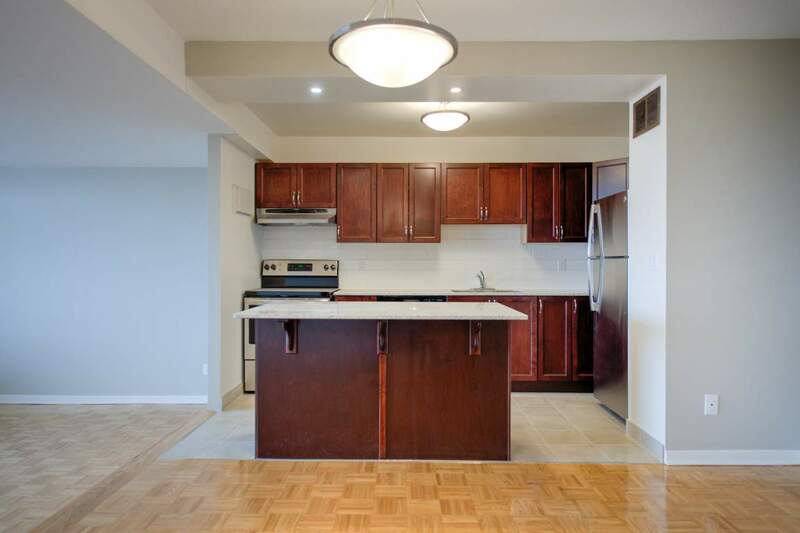 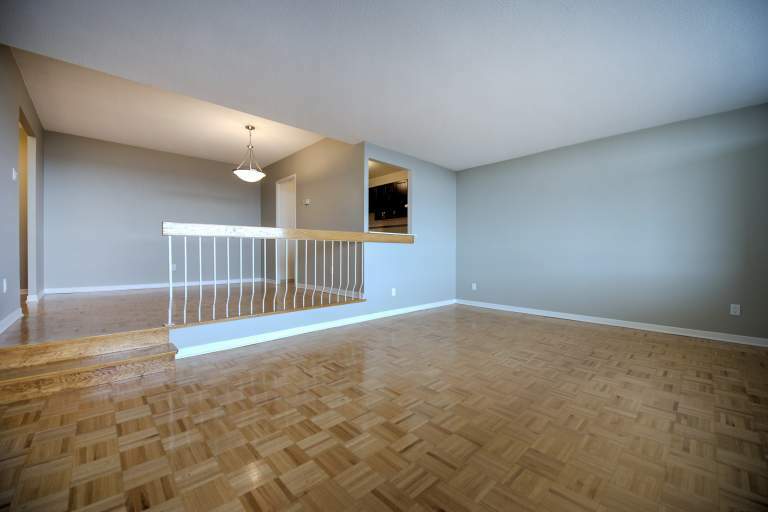 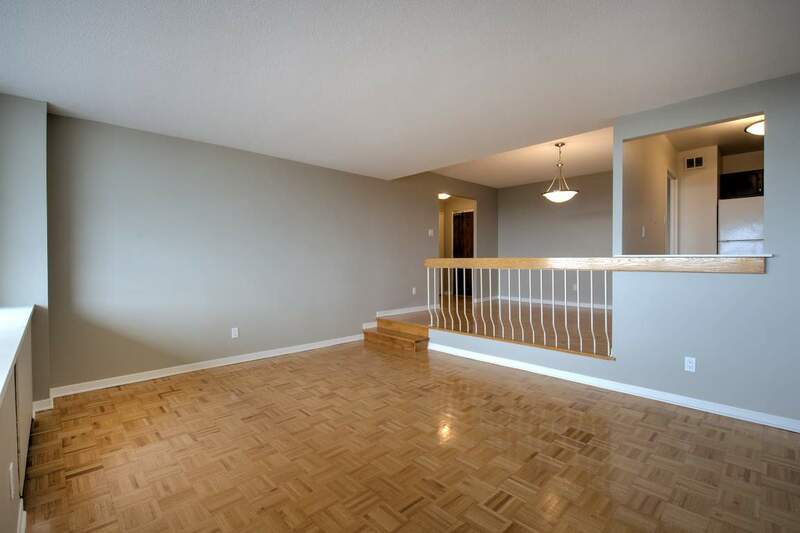 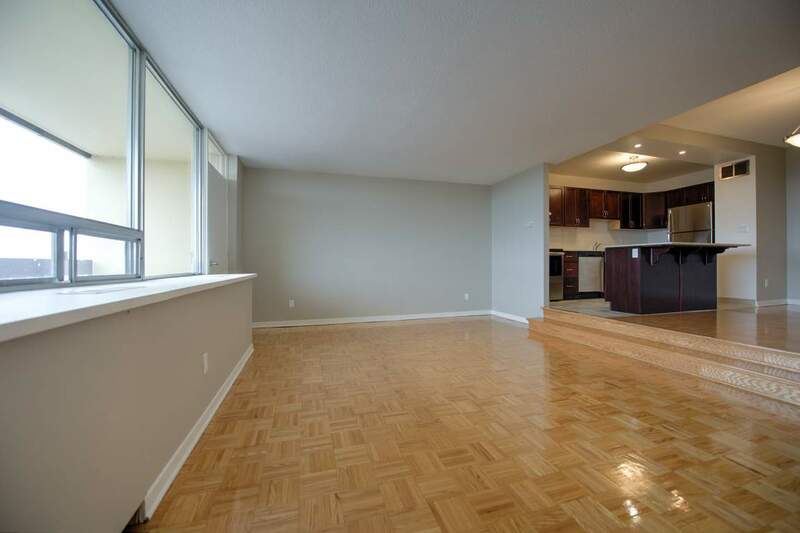 2 Bedroom, 1 Bath suite with spacious sunken living room & formal dining area! 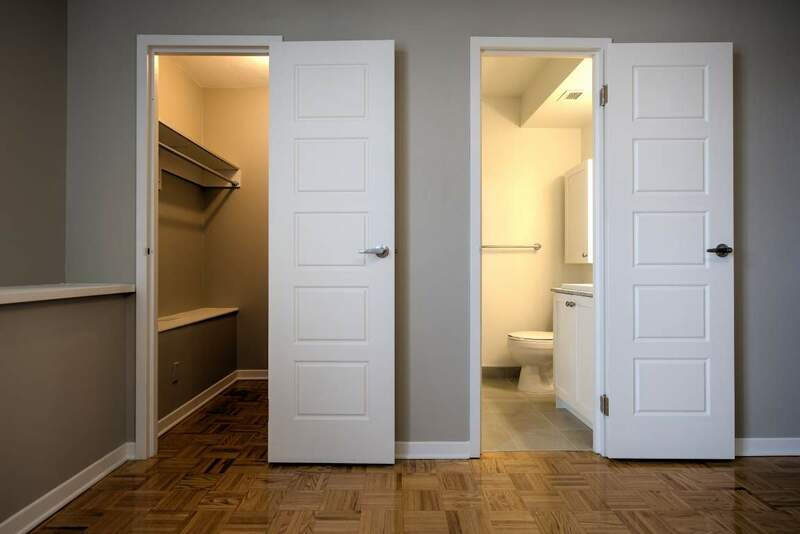 3 Bedroom, 2 Bath suite with spacious sunken living room and formal dining area, with walk-in closet in master bedroom! 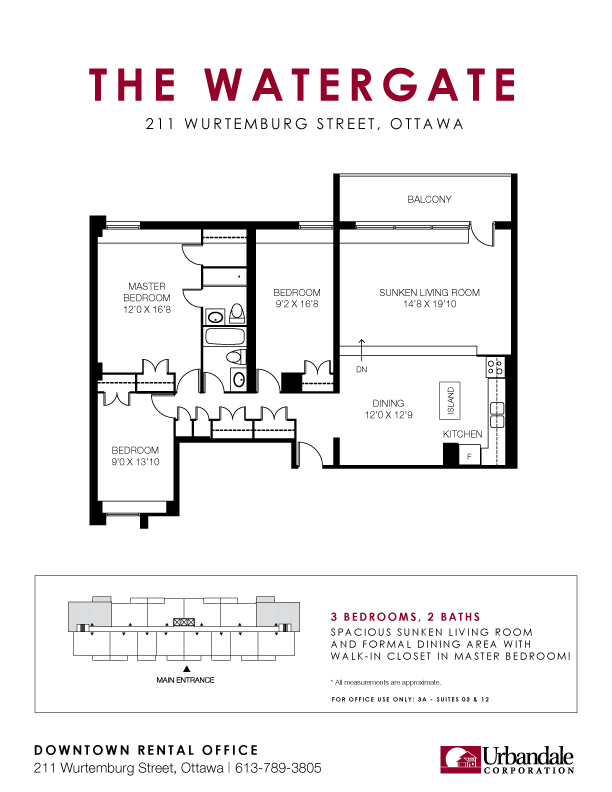 The Watergate is located on a quiet downtown street set along the banks of the Rideau River. 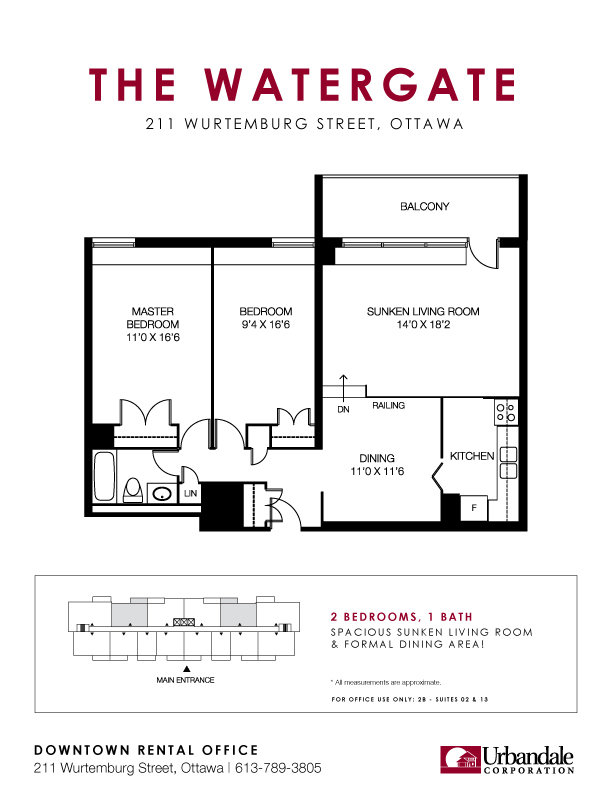 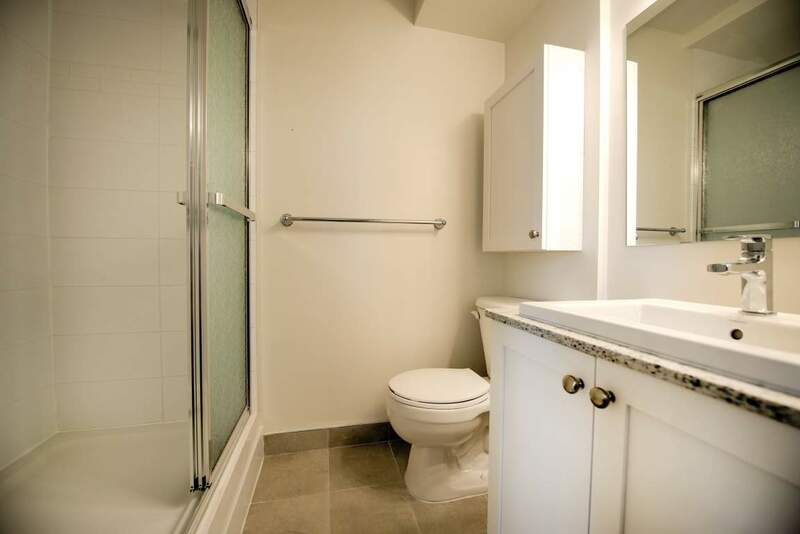 Conveniently located between Sandy Hill and Beechwood, the Watergate is close to public transportation, bicycle paths, Parliament Hill, the ByWard Market and the downtown Ottawa core. 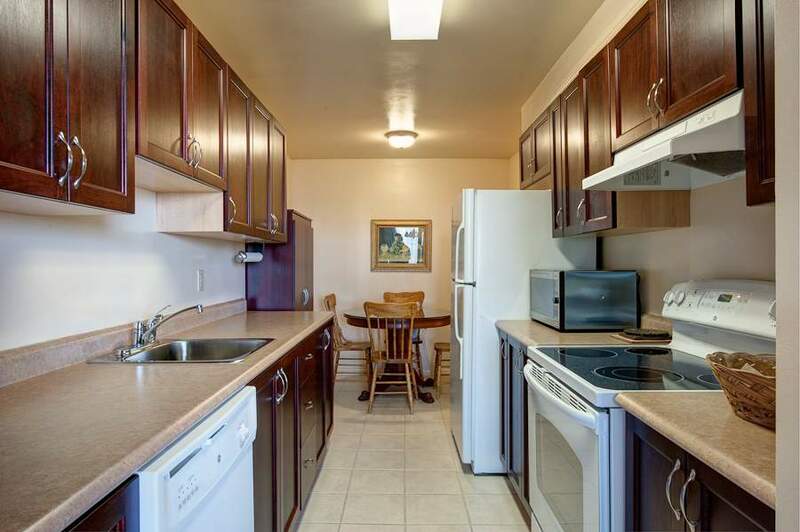 The beautiful MacDonald Gardens Park is across the street, with several other parks within the immediate area. 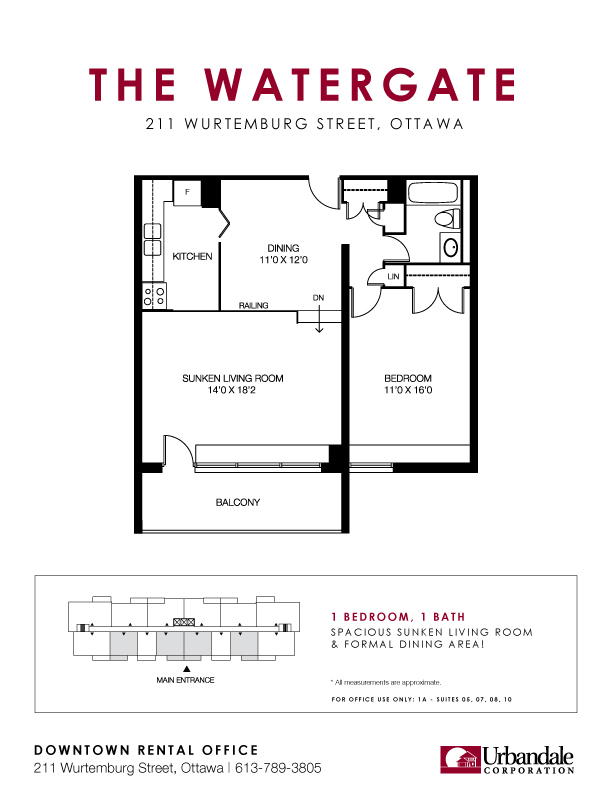 The Watergate is within walking distance to several shops and services located on Rideau Street with easy access to additional shops and services on Montreal Road.